Dr. Arkadiy V. Purygin graduated from the S.M. Kirov Military Medical Academy, St. Petersburg, Russia and New York College of Osteopathic Medicine of New York Institute of Technology in 2000. 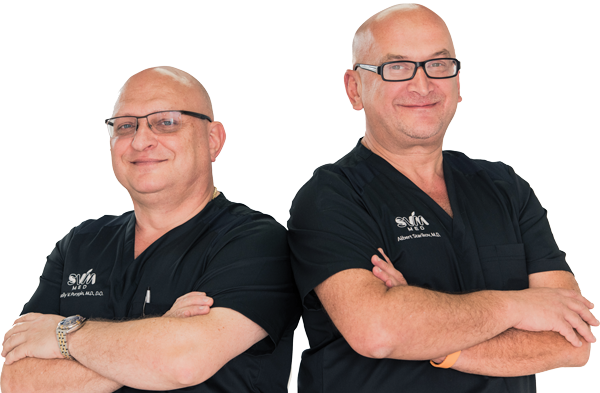 He works in Miami, FL and specializes in Gynecology and Obstetrics & Gynecology. 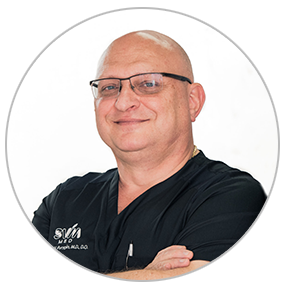 Dr. Purygin is affiliated with South Miami Hospital and Mount Sinai Medical Center. A competent and attentive specialist is always ready to answer all questions that concern his patients and help the baby to appear in the comfort of one of the best Miami hospitals. The Doctor’s qualification allows him to work with the full range of delivery issues, including counseling on family planning, pregnancy risk, infertility, dysfunctional bleeding and menopause. Arkadiy Purygin is also an expert in the field of treating female line diseases and eliminating postpartum complications. The methods are based on the principles of osteopathic medicine with minimal use of medications and surgical intervention only in extreme cases. The doctor always provides full, detailed advice, very attentive to his patients.